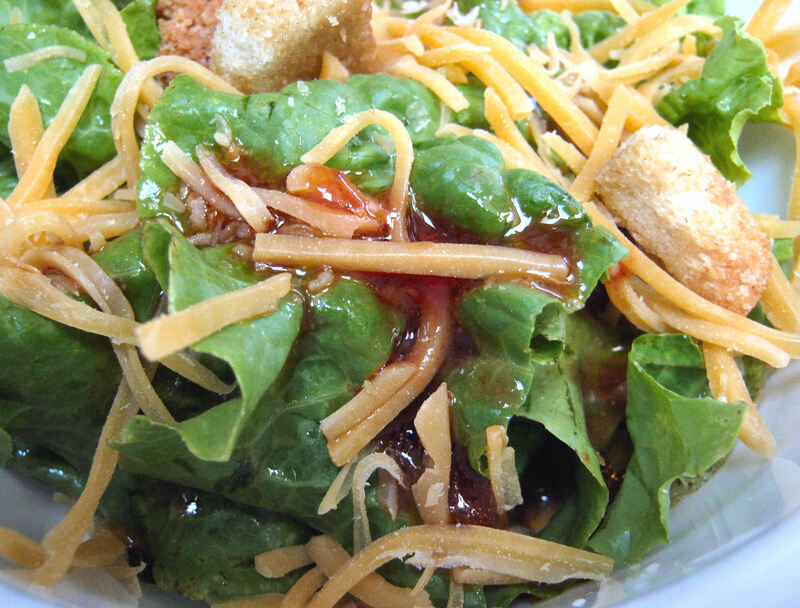 Ever since I was tall enough to reach the salad bar, I filled my plate with lettuce and went straight for the French dressing. I ladled it on thick. Really thick. I absolutely love it, and given the choice when dining out, I will always opt for it. However, for some inexplicable reason, it’s not available nationwide. For example, I travel to Arizona often, and haven’t yet found a restaurant there that serves it. Last year I was visiting my parents in Arizona and my mom whipped up some homemade French dressing that ruined me for life. Now I can never go back to store-bought brands or even the thick red syrup I used to love at salad bars. Now I make my own and love it far more than anything commercially available. I hope you will too! 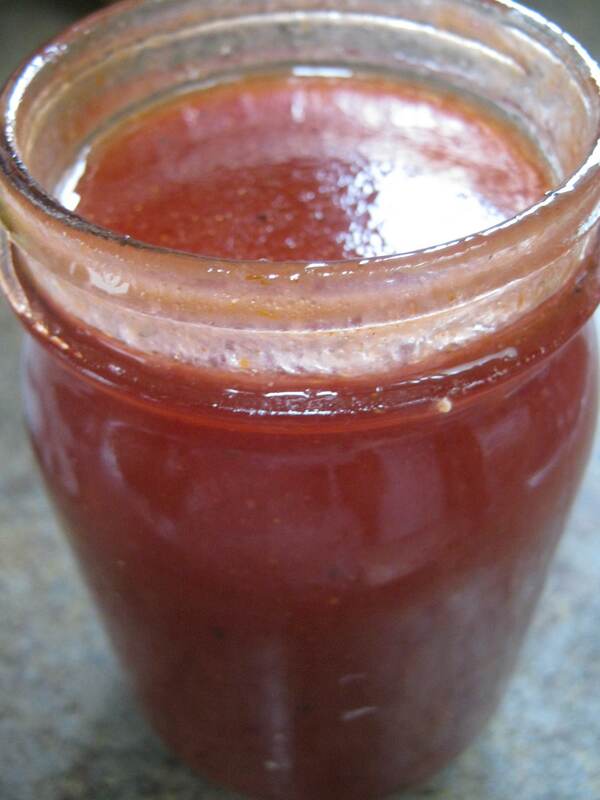 In a 16 oz jar, swirl the dry ingredients with the lemon juice to mix, then add the ketchup, ¼ C of the sugar, shake well, and taste. 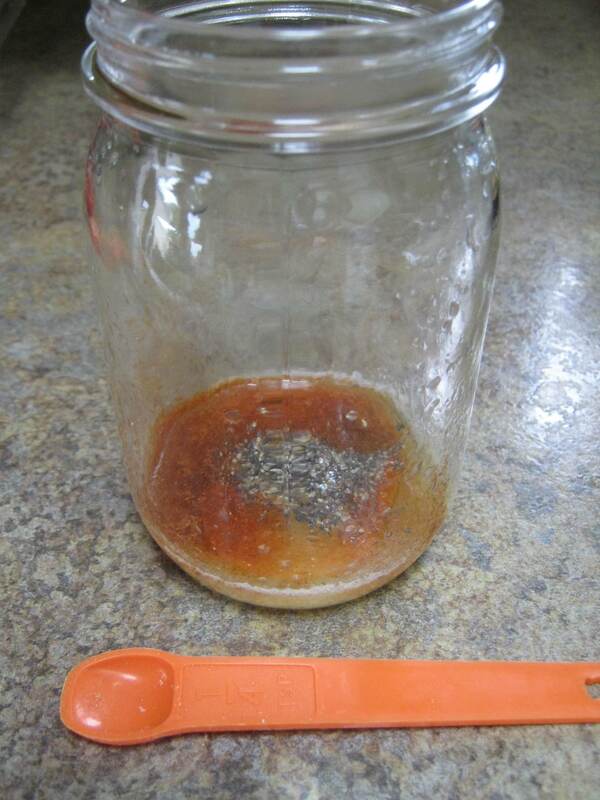 Adjust the sugar/seasonings to achieve the desired flavor, then add the oil and shake vigorously for 30 seconds. Lasts for months in the refrigerator. Shake well prior to serving. The ingredients are simple, and don’t require much prep work. Just get them all out. All you really have to do is juice the lemon, but you could just use bottled lemon juice instead. Get a jar with a good lid (at least 16 oz.) and swirl the dry ingredients with the lemon juice to mix. Next, measure the vinegar, and add it to the jar. 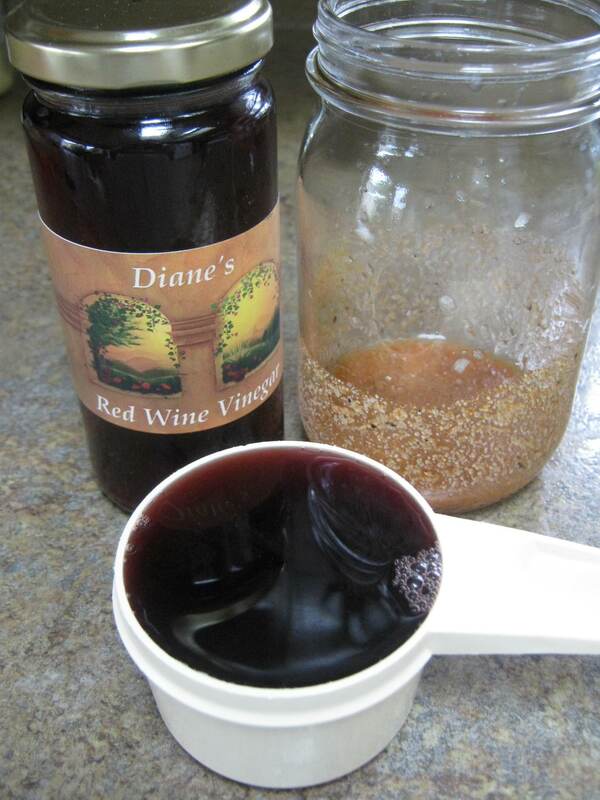 You can use red wine vinegar or regular white vinegar. 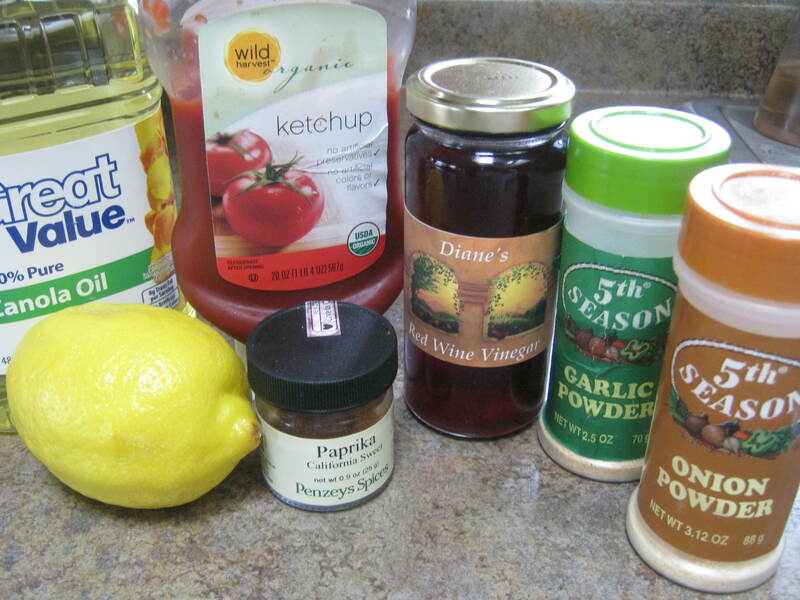 As shown below, I use red wine vinegar that I make myself. That will be covered in another blog post someday. When it tastes like you want it to, add the oil, secure the lid shake vigorously for 30 seconds. This will emulsify it all together. Gone are the days where you have to whisk it as you slowly add the oil. Just shake it like crazy and it works just as well! 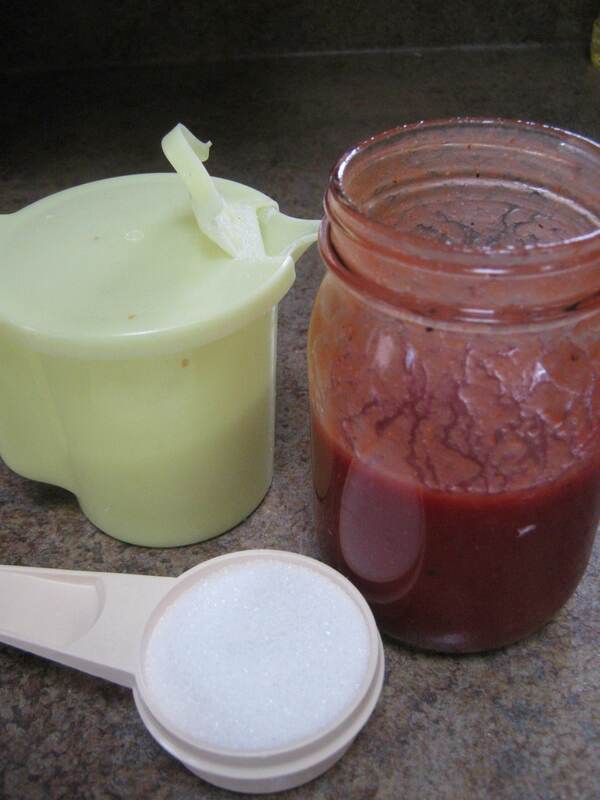 The dressing will last for months in the refrigerator. Just shake it very well prior to serving. Now, make a salad and enjoy! Can you use olive oil for this? Do you know how many WW points it is? Thanks Diane! Olive oil tends to solidify and clump up when chilled, so I don’t recommend it for this dressing. I used avocado oil in my last batch and it worked out great. And no, I don’t know the points value: I haven’t figured out how many tablespoons the batch makes (or how many I use on a salad! ).